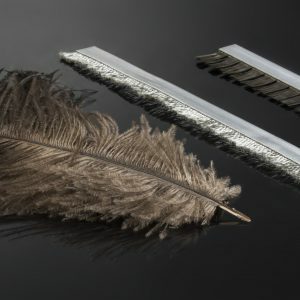 KOTI Antistatic Brushes ensure that any process requiring static dissipation or electrical conductivity runs smoothly and safely. 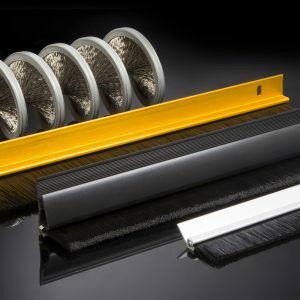 Standard and custom made brush strip solutions for sealing, guiding, cleaning and protecting without impairing moving parts. 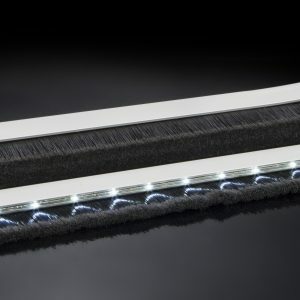 Escalator Safetystrip from Kleeneze-KOTI provides a tactile reminder to passengers to keep clear of the hazard zones between the moving step and sidewall. 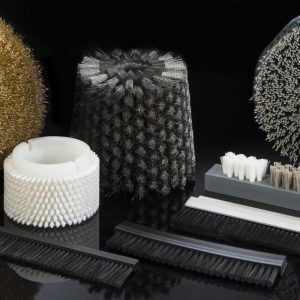 Our tufted and technical brushes fulfil a variety of tasks in all industrial processes from agriculture to aerospace. 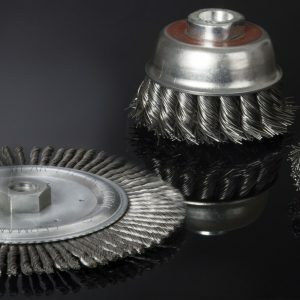 Whatever surface finish you’re looking for, our brush line up will deliver the quality, power and absolute reliability you need. 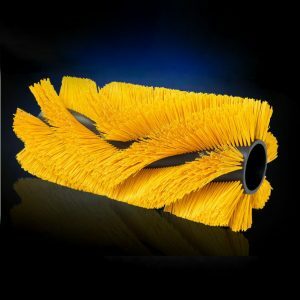 Tough and durable and efficient, our brushes are built to meet the challenges of looking after an ever changing environment. 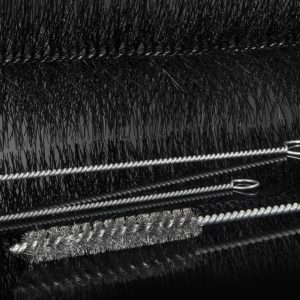 Versatile Twisted Brushes for cleaning, finishing, filtering and protecting. Ideal for automotive, domestic, industrial, and medical applications.